Salvation Tax Services is a full service virtual tax and financial management firm. We’re located in Washington, D.C., but being virtual means we provide service to the entire country (U.S.A.). We’ve been in business for over 10 years, preparing thousands of personal and business tax returns for a diverse range of clients. 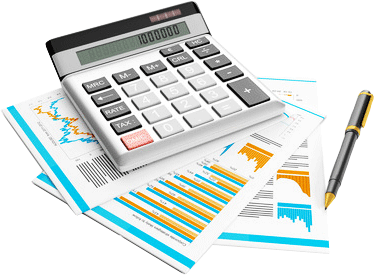 We believe that your business’ fiscal operations should be handled in the most effective and efficient manner. With this philosophy in mind, we provide services to assist your business in accomplishing its fiscal objectives. 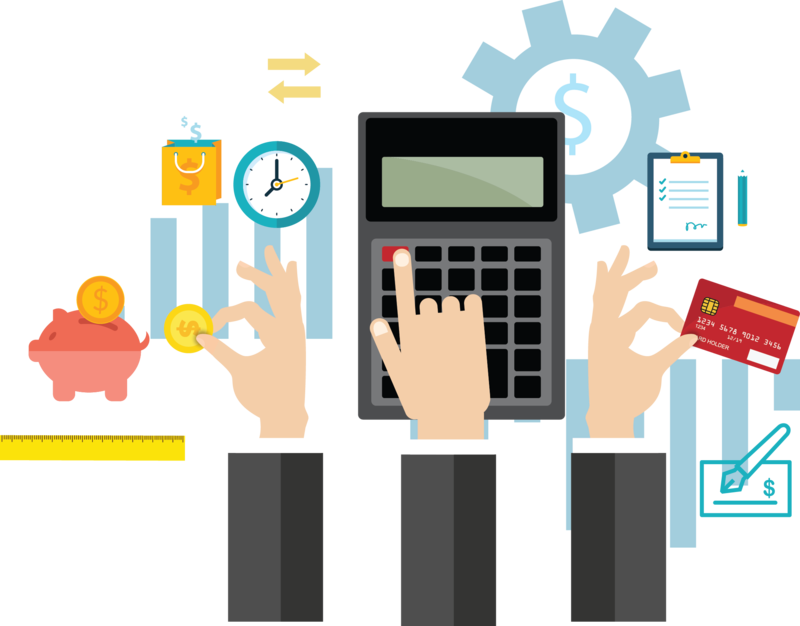 Many of our clients outsource their entire tax and financial management operations to us because of our highly trained and experienced staff. We provide an array of differentiating benefits including quality assurance and attention to detail with strict adherence to confidentiality. Our experience, as well as, our dedicated customer service is the focal point of our business. We understand managing finances and taxes can present complexities, but we invest in the people we serve to ensure the process is 100% tailored to your needs while making sure you’re comfortable as we do our job. We’ve been in business for over 10+ years and have established a quality assured brand that individuals and businesses can trust. We use differentiating forms of technology and communication tools to ensure we connect with our clients via the method of their choosing. Our knowledge, skills, and abilities are derived from maintaining a strong educational background & working with a wide range of clientele. We pride ourselves on customer service and making sure our customers understand the entirety of what we do and how we do it. 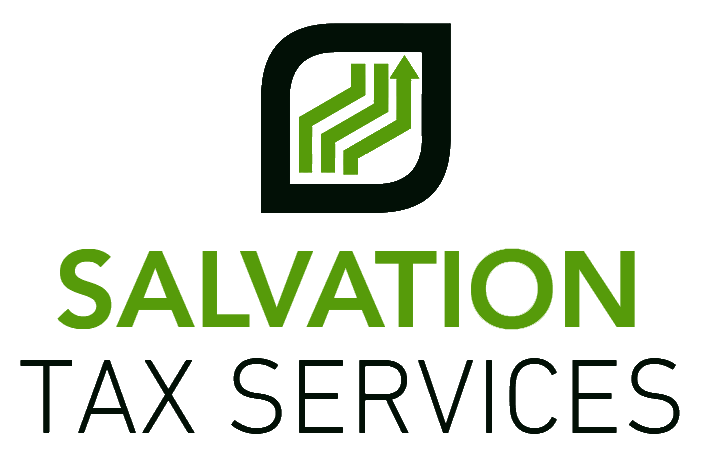 All of our staff have undergone intensive training & extensive background checks prior to being hired at Salvation Tax Services. We believe in continual education so you’ll find that our staff members are 100% up to date with: tax code changes, IRS policy, new financial software + tools, and advanced technology. Our employees have: many years of experience, CPA (Certified Public Accountant) and CFR (Certified Fraud Examiner) licenses, Six Sigma & ITIL Certifications, Post Graduate degrees, worked for fortune 500 companies, and provided service to multi-million dollar businesses and clients. Salvation Tax Services is a full service virtual tax and financial management firm. We’re located in Washington, D.C., but being virtual means we provide service to the entire country (U.S.A.). As you're preparing for your summer fun & travels, make sure you're saving and of course budgeting. Take more time to review your finances and always make sure you have money saved for a rainy day. Copyright © 2016 SalvationTaxServices. All rights reserved.